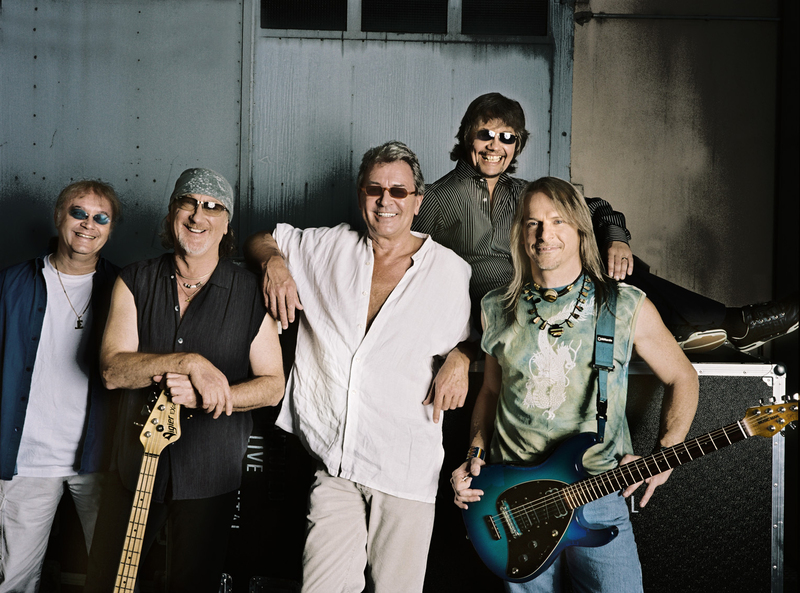 Deep Purple will release their first new album in seven years on April 26 (April 30 in North America). Guitarist Steve Morse is sharing his thoughts on the new record. "This album stretches out in some new areas for us, instrumentally,” says Morse. “Bob [Ezrin] and [engineer Justin] Corky [Cortelyou] really got fantastic sounds on everything from the very first day. Musically, there's a little bit of each of our lives in this album. Bob did the most amazing job with our preproduction; he really got ideas out of us that wouldn't have happened otherwise."